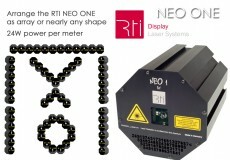 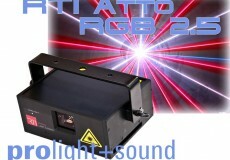 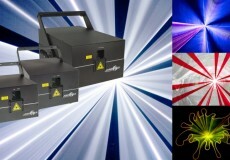 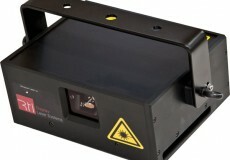 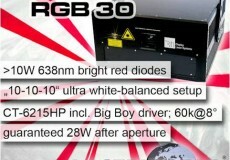 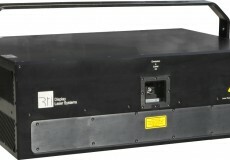 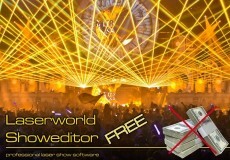 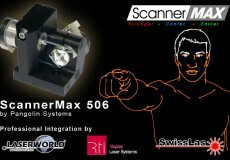 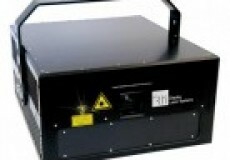 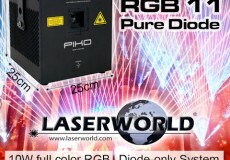 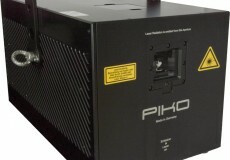 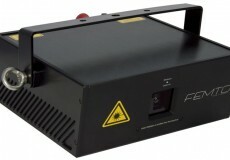 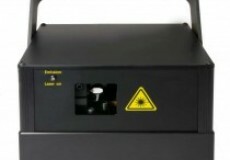 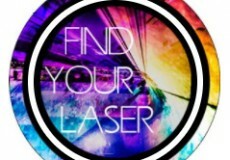 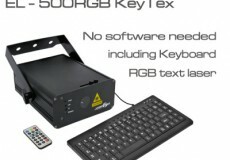 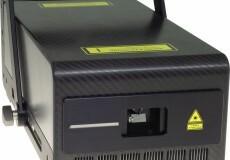 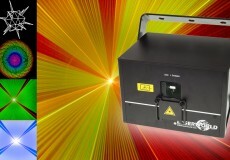 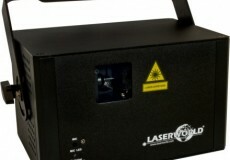 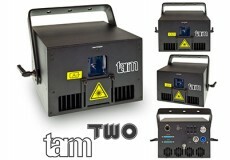 Laserworld presents two new innovative lasers from RTI: PIKO RGB 20 PD e NANO RGB 30 PD. 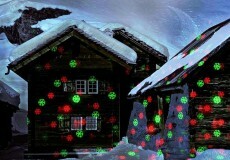 The Laserworld Christmas laser light effects are more than just firefly starshower lasers: They project actual Christmas themed patterns in different colors. 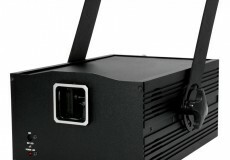 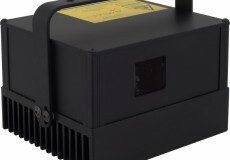 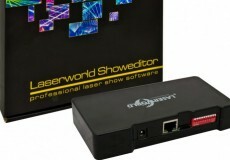 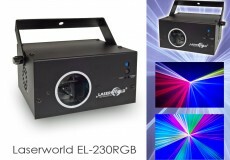 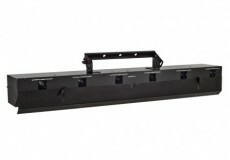 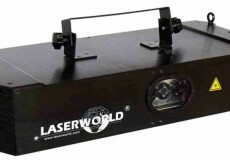 The Laserworld EL-230RGB is a new RGB whitelight laser system with sound-to-light, stand alone and DMX operation mode. 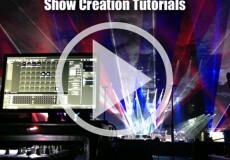 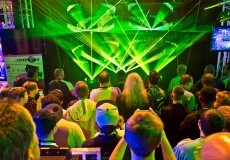 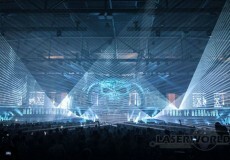 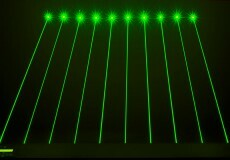 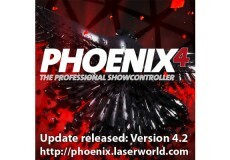 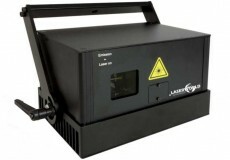 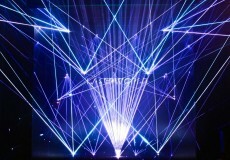 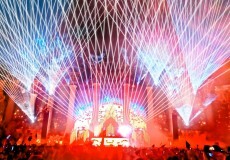 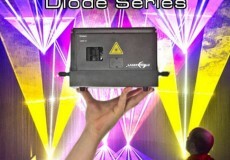 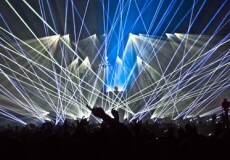 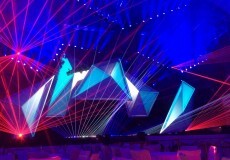 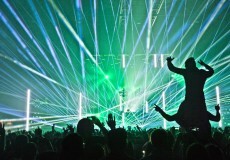 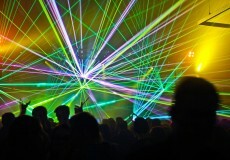 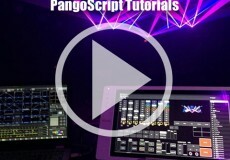 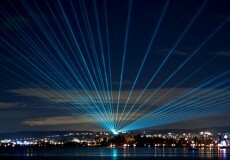 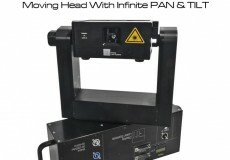 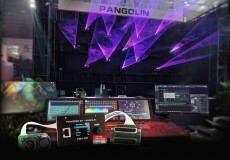 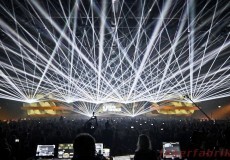 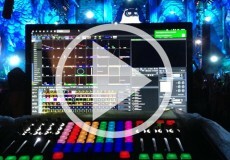 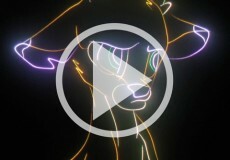 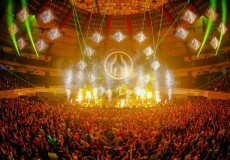 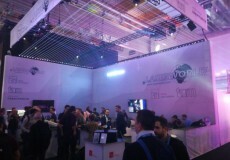 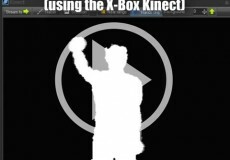 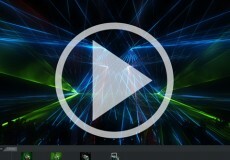 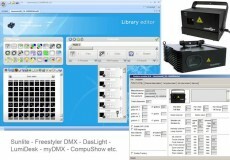 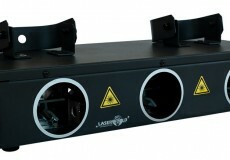 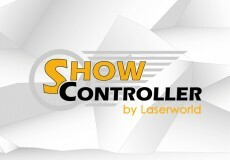 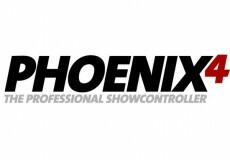 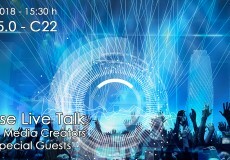 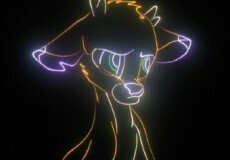 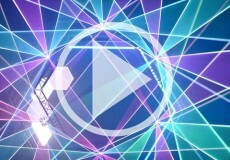 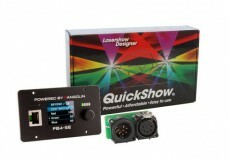 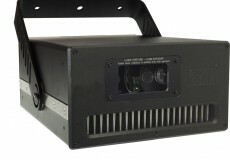 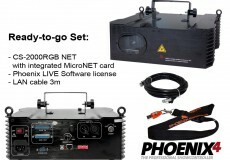 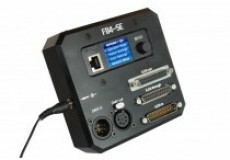 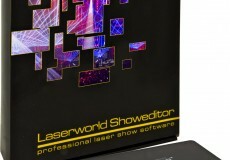 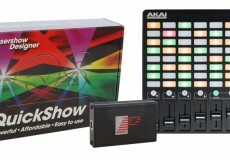 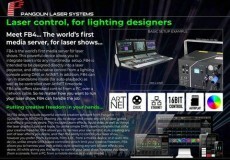 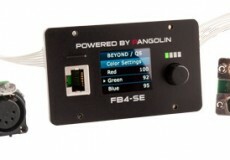 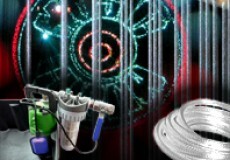 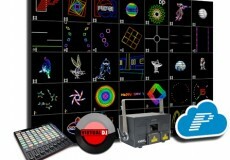 LaserAnimation’s Lasergraph DSP is a laser show control solution that is in the market for many years already. 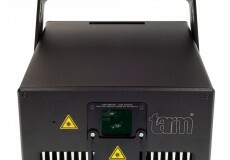 The big announcement from Laserworld at Prolight & Sound 2016 is the joining of TARM to the Laserworld family. 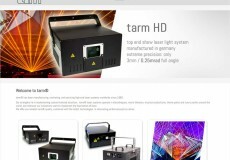 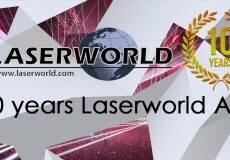 The brand TARM has been well established in the laser industry for 35 years already – since January 2016, TARM laser technologies has become a member of the Laserworld Group. 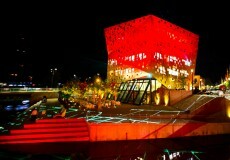 The State Horticultural Show in Schwäbisch Gmünd, Germany, is a huge exhibition of flowers and rare plants. 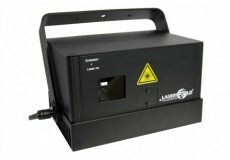 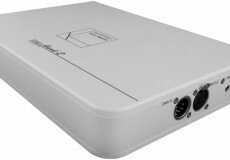 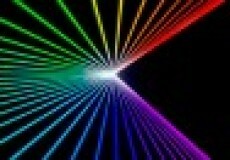 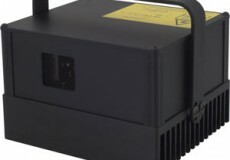 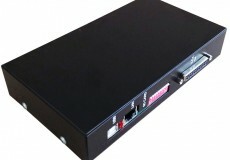 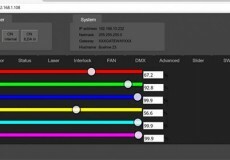 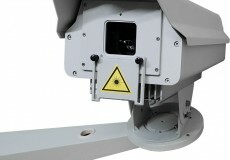 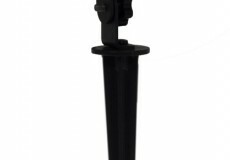 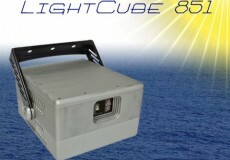 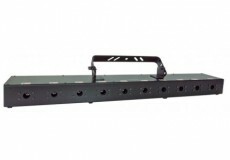 BeamNET Series - more than laser light, more than an effect. 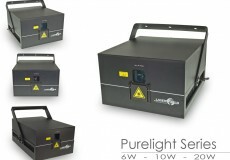 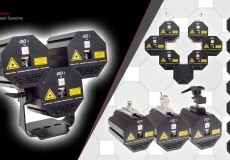 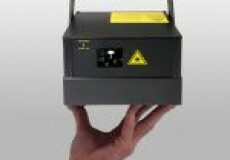 The brand new SwissLas Pure Micro Series sets new standards in terms of high power lasers in extremely small housings.